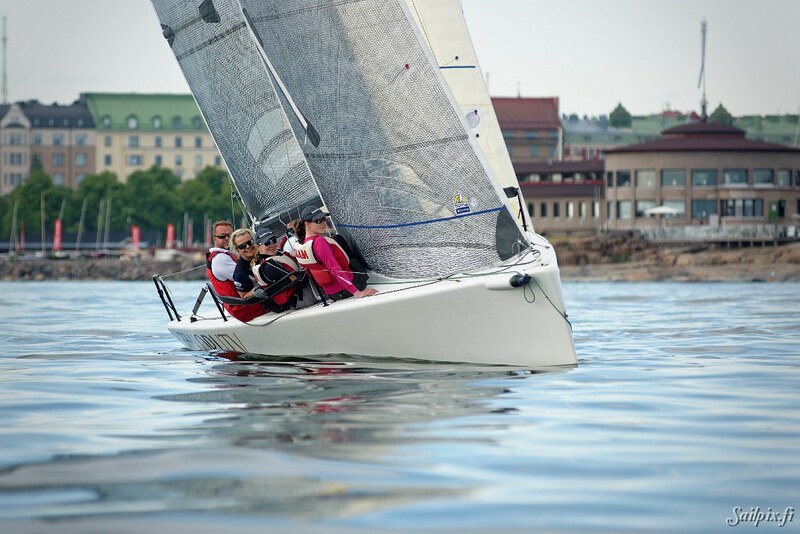 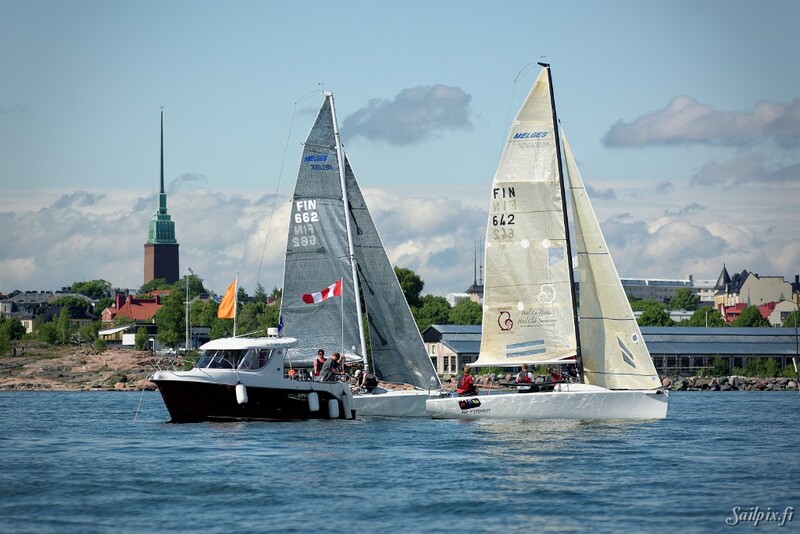 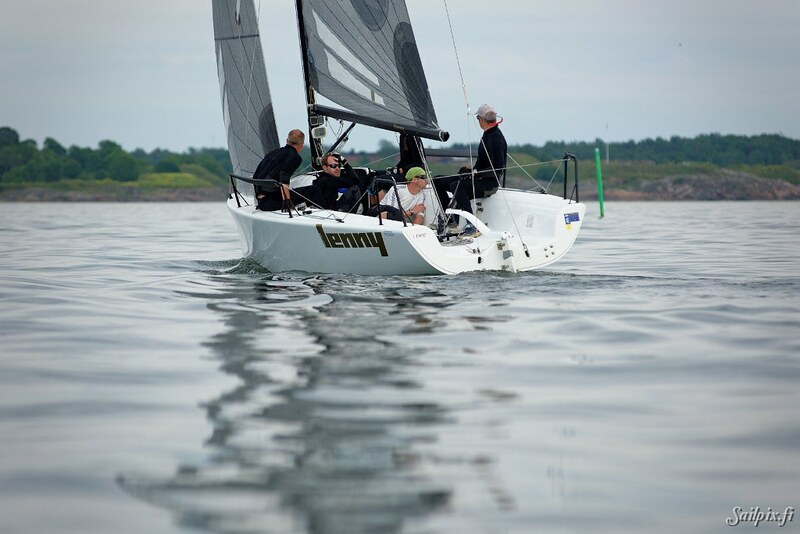 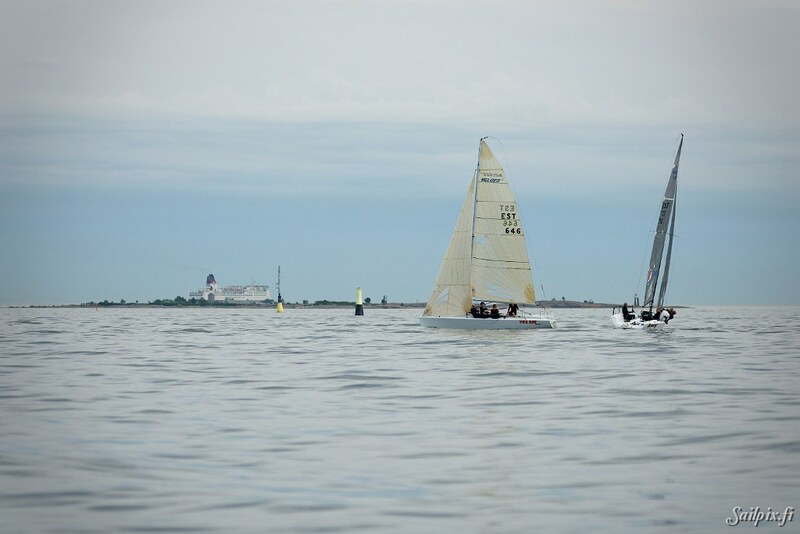 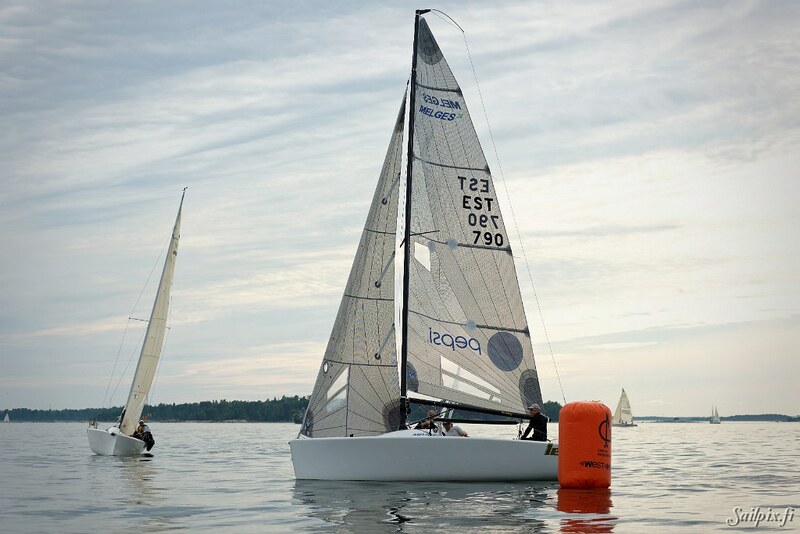 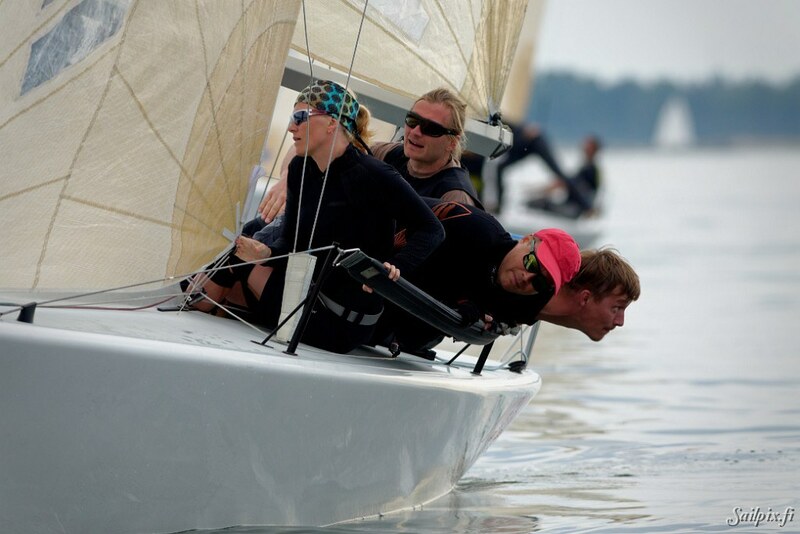 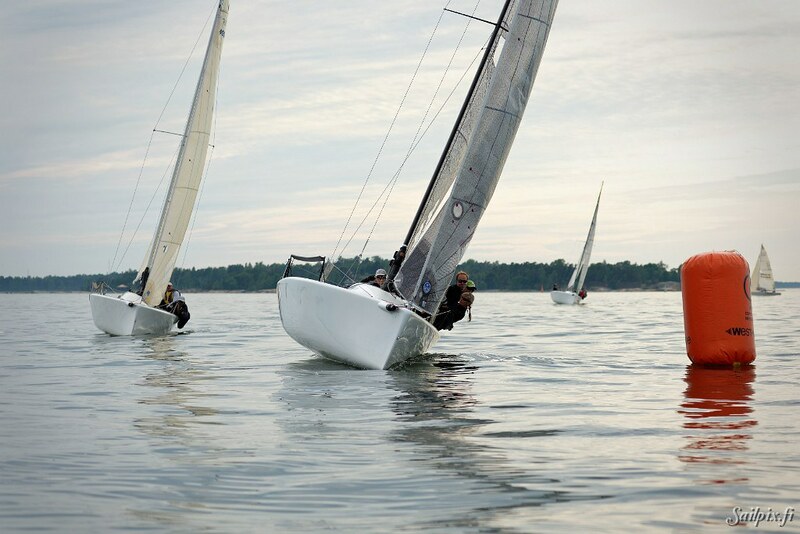 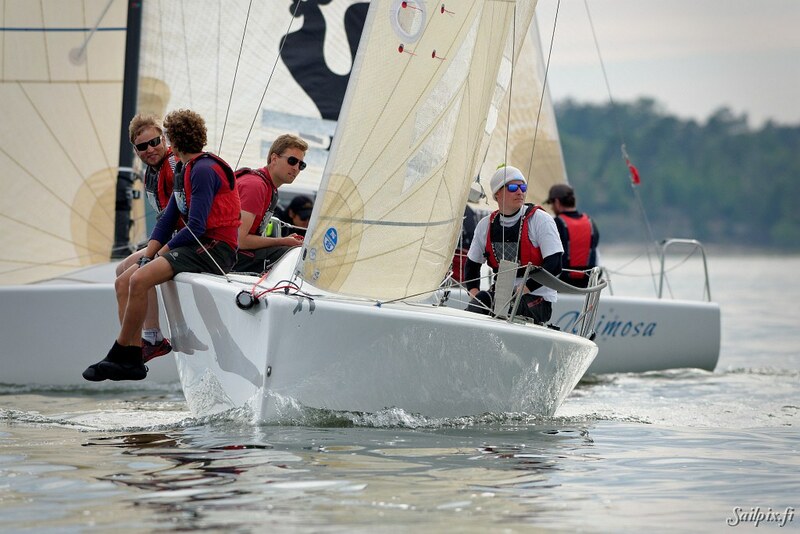 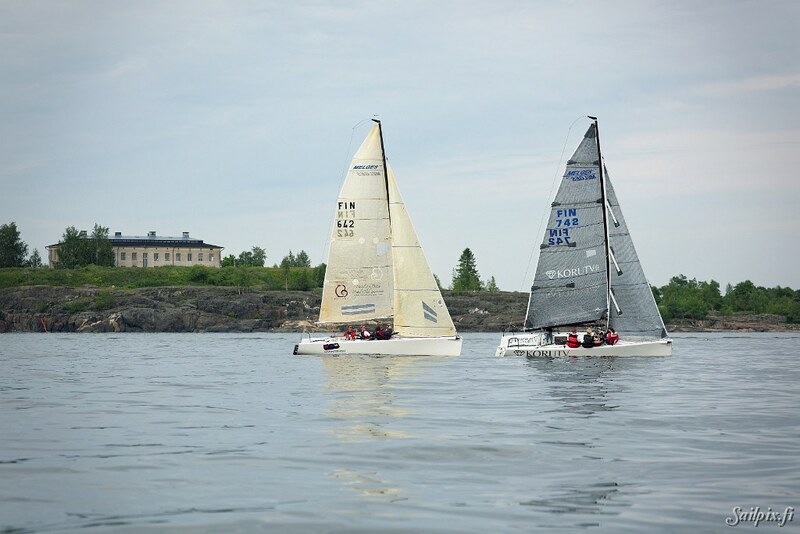 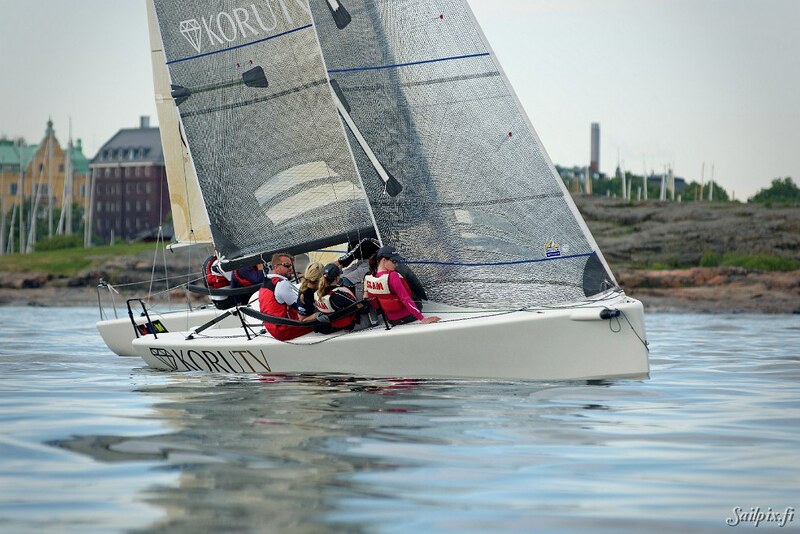 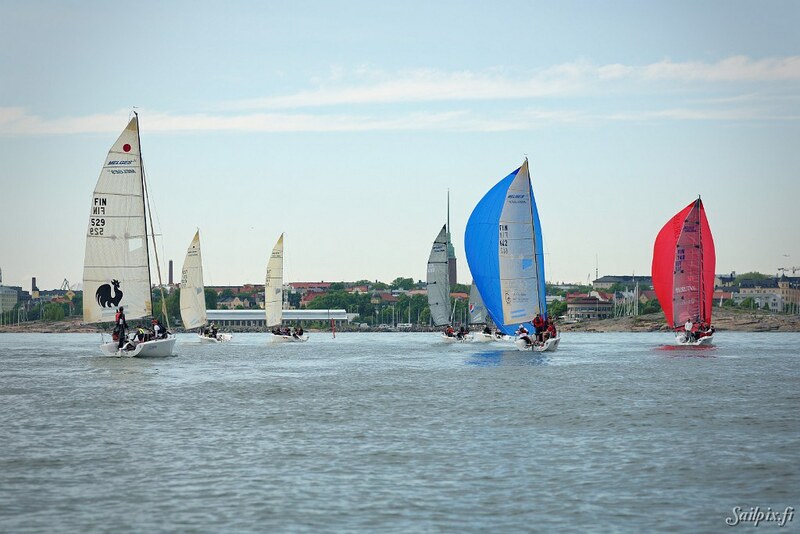 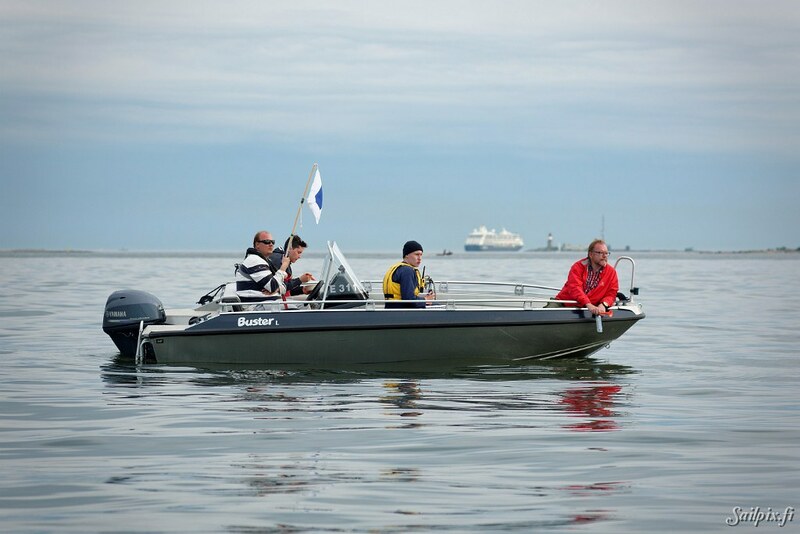 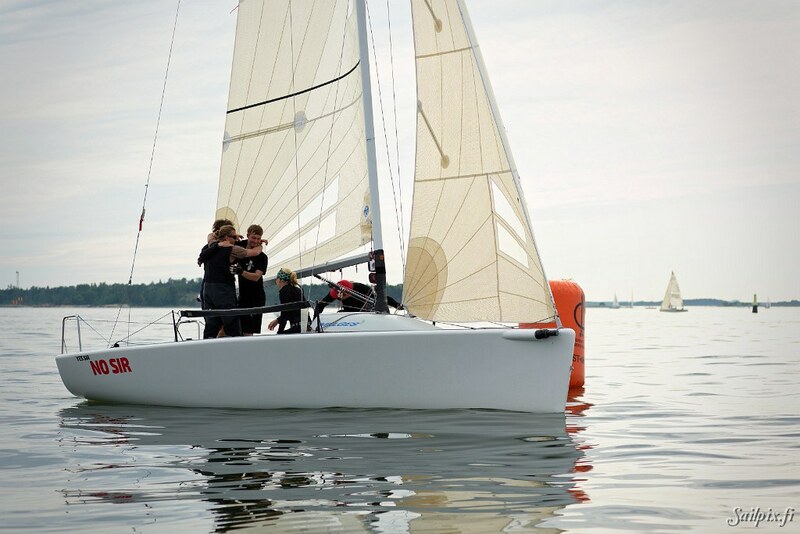 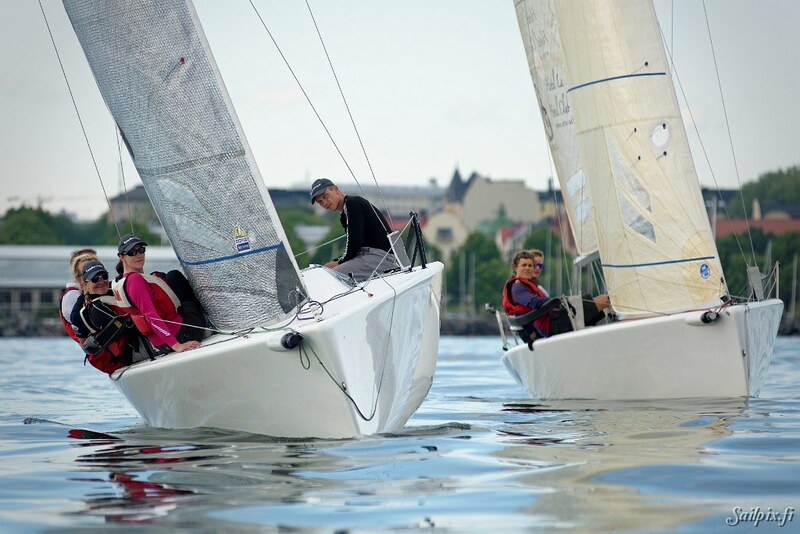 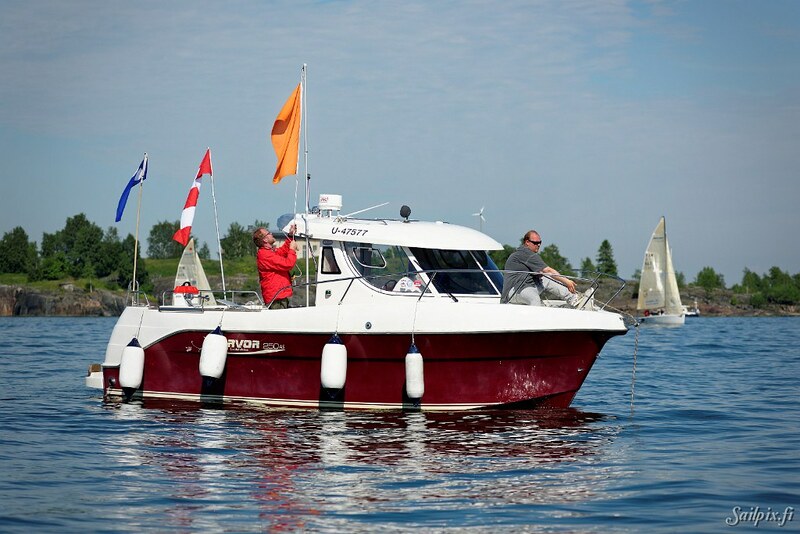 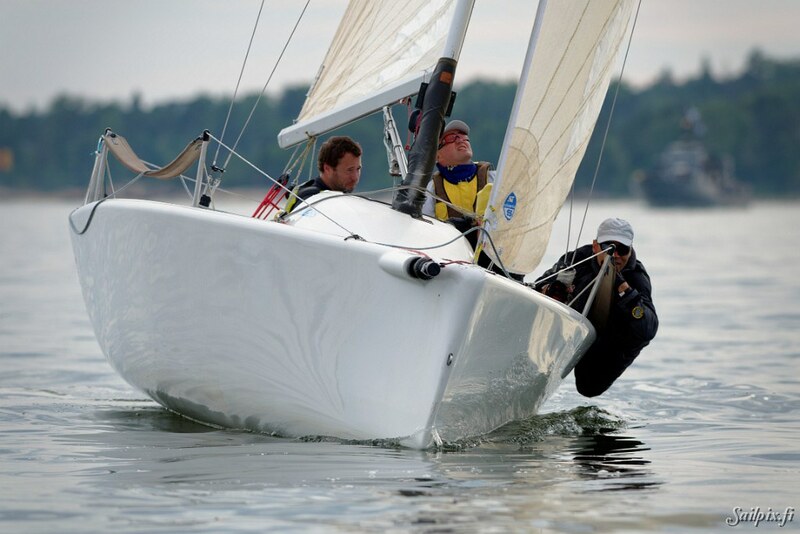 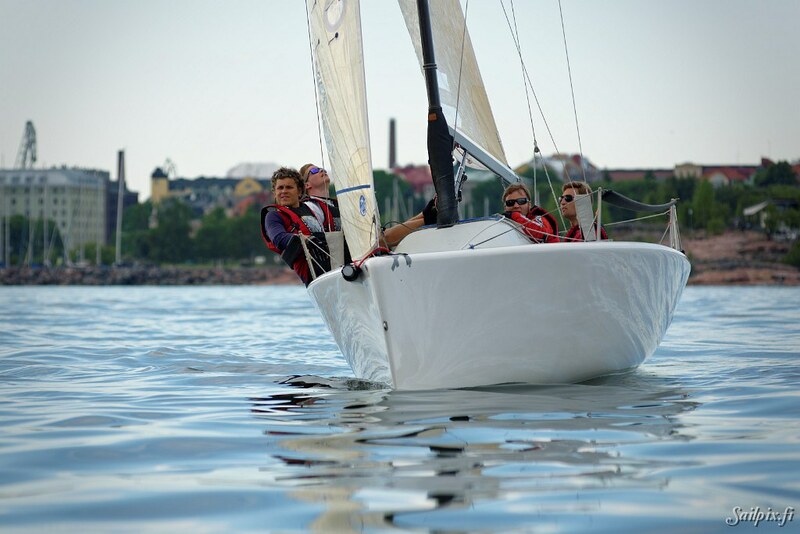 First race sailing day at the Melges 24 Finnish Nationals was sailed in really challenging light wind between 1-4 m/s. 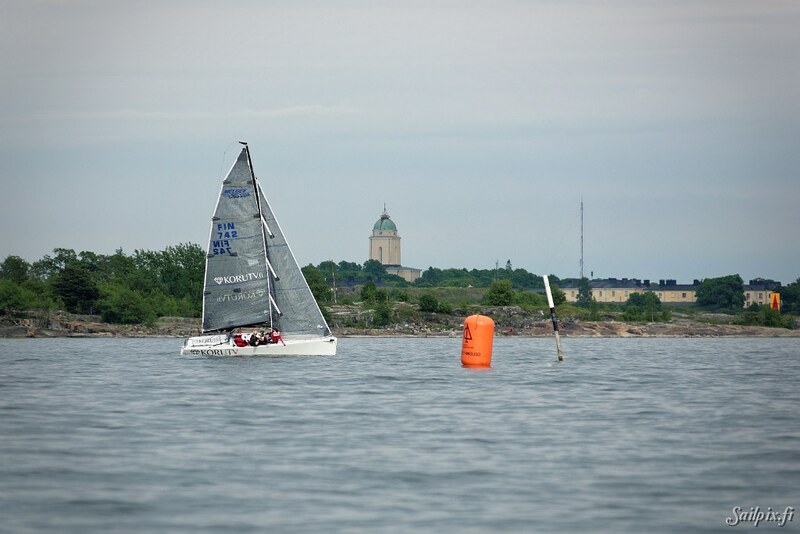 Photos are from the first race of total three. 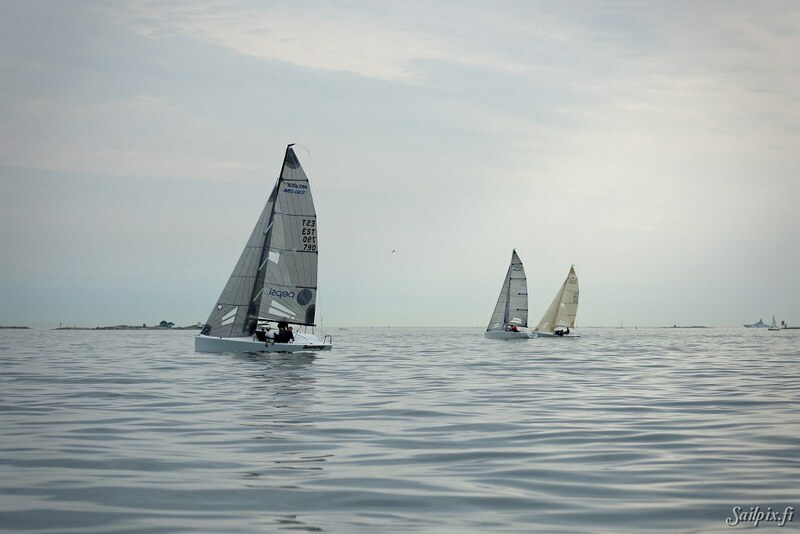 Normally it is really hard to follow these these fast guys and get them into focus, but today there was all the time needed and even more.. 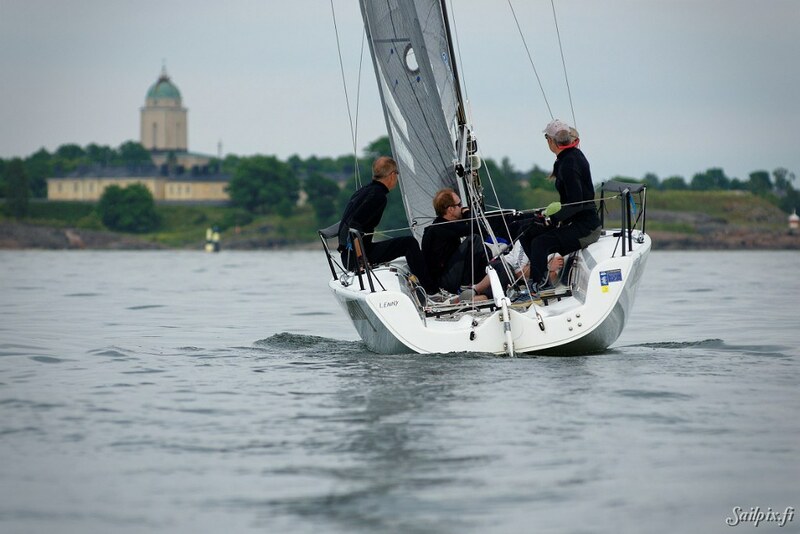 RESULTS after the first day.